The 26th Buil Film Awards, which are staged by the newspaper Busan Ilbo, took place in Busan on October 13th this year. The Best Film prize this year went to JANG Hun’s smash hit political drama A Taxi Driver. 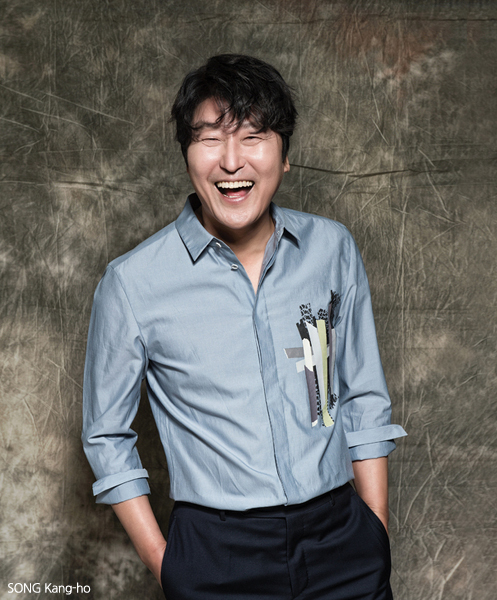 JANG’s film also picked up the Best Actor Prize for lead SONG Kang-ho, as well as the Buil Readers' Jury Award. A Taxi Driver is the year’s top grossing film in Korea, having welcomed 12.19 million spectators (USD 84.7 million). Other multiple award winners during the night were RYOO Seung-wan’s The Battleship Island, which scored awards for Best Supporting Actress (KIM Su-an) and Best Art Direction (LEE Hwo-kyung), as well as LEE Joon-ik’s Anarchist from Colony, which scooped up Best New Actress (CHOI Hee-seo) and Best Screenplay (HWANG Seong-gu). Indie film Jane by CHO Hyunhoon meanwhile won for Best New Actor (KOO Kyo-hwan) and Best Music (Flash Flood Darlings). Veteran director KIM Sung-su picked up the award for Best Director for last year’s hard-boiled thriller Asura : The City of Madness. Best Actress went to screen legend YOUN Yuh-jung for her part in E J-yong’s The Bacchus Lady. Other award winners included Best Supporting Actor KIM Hee-won for The Merciless, Best New Director LEE Hyun-ju for Our Love Story and PARK Jung-hun, who earned Best Cinematography for his work on The Villainess. Finally, the YU Hyun-mok award, which is generally given upon a classic Korean filmmakers, was this year posthumously dedicated to KIM Ji-seok, the the Busan International Film Festival executive programmer who passed away this May.